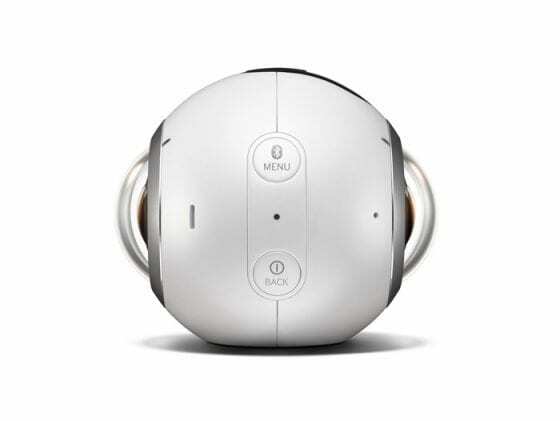 Samsung’s 360 degree camera will cost just about $350, oh and it runs Tizen ! Samsung is one of those big guns from the consumer electronics market who has been betting huge on Virtual Reality. 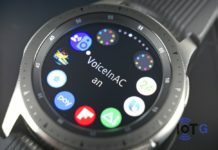 After partnering with Oculus for the Gear VR headset which has set its own benchmark for the best untethered VR solution one can buy, now that the headset has been in good shape, Samsung is working out ways to deliver content on it. 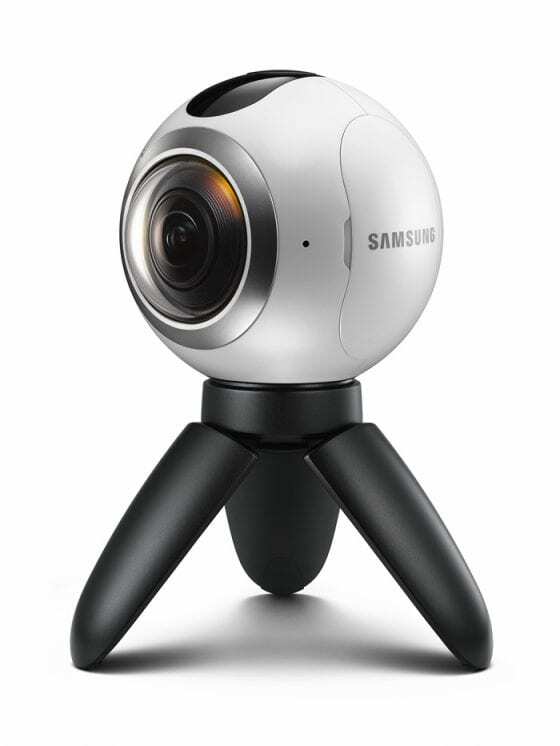 Samsung have joined hands with multiple partners to provide VR experiences on its Milk VR platform and had also unveiled its own 360 degree camera at Unpacked 2016 event back in february- Gear 360 to let almost anyone to produce 360 degree content that can be viewed on the Gear VR. 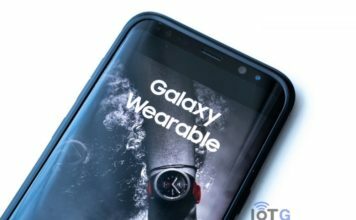 The company had not given out much details about the camera at the Unpacked event, but at last week’s Samsung Developers Conference 2016, San Francisco all that was take care of. The camera is now on sale in South Korea for a price of KRW 399,300 ($350 approx.) and is expected hit other markets soon. 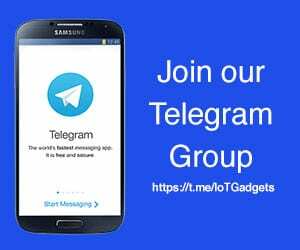 Now, if you’re wondering why we are covering this story here on Tizen Experts, a word from our close sources say that the 360 camera uses Tizen’s APIs in its firmware, meaning it is Tizen based. 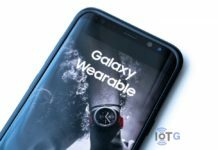 Samsung are holding true to their word that they will be utilizing Tizen in their future Internet of Things (IoT) devices. Possibly we might have future firmware hacks enabling you to do more custom actions with the camera, time will only tell. 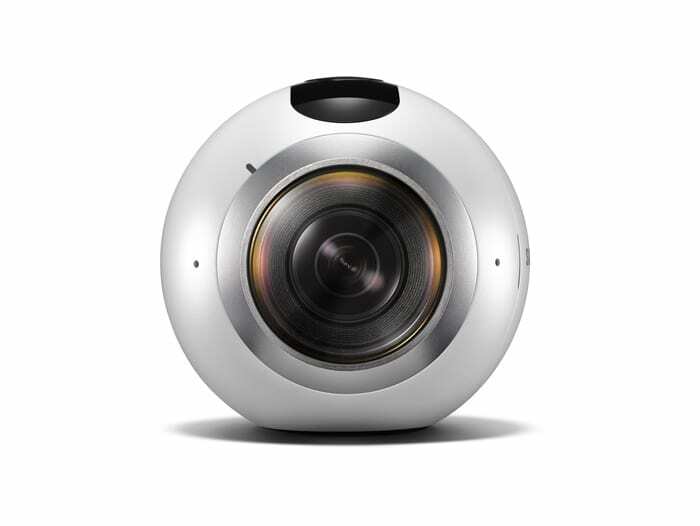 Although such kind of low end consumer ready 360 cameras still has a niche market, there are competitors already out there with Ricoh Theta S and Kodak Sp360 being the most notable ones which Samsung will have to watch out for. The Gear 360 has a nice spherical form factor and weighs just about 153 grams with two f/2.0 cameras coupled with fish eye lenses on either side. Each camera has a fov of 195 degree and can record at near 4k resolution (3840×1920) but sadly just at 30fps. For stills, the camera can capture images at 30MP resolution translating to 7776×3338. The camera will be backed by a 1350 mah battery, theres a micro SD card slot which supports upto 200 GB to store all the recorded content (upto 140 minutes of 360 degree video can be stored on that). 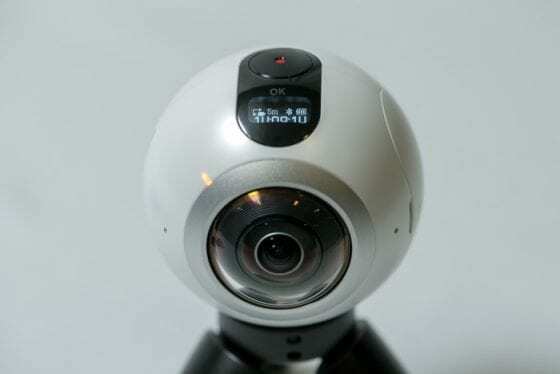 The Gear 360 also has a single lens mode which as the name suggests, will enable only one of the camera sensor to take pictures and record videos with a 180 degree fov. The camera doesn’t possess the capability to stitch the two photos or videos coming from the sensors and hence has to be paired with Samsung’s top of the line smartphones like the S7, S7 edge,etc (all smartphones compatible with Gear VR) or on a PC with the Gear 360 ActionDirector software. 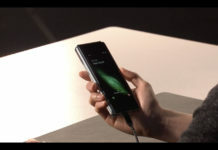 The connected smartphone can also work as a live viewfinder and lets the user share the results to supported platforms like Facebook, Youtube and even on Google Street View. The camera also has an IP53 certification preventing it from dust and giving it water resistance.